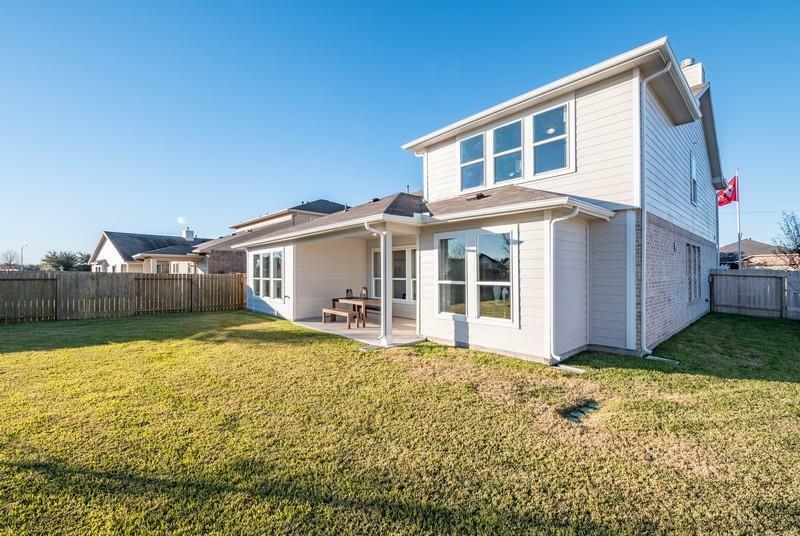 1,569 - 2,696 Sq. 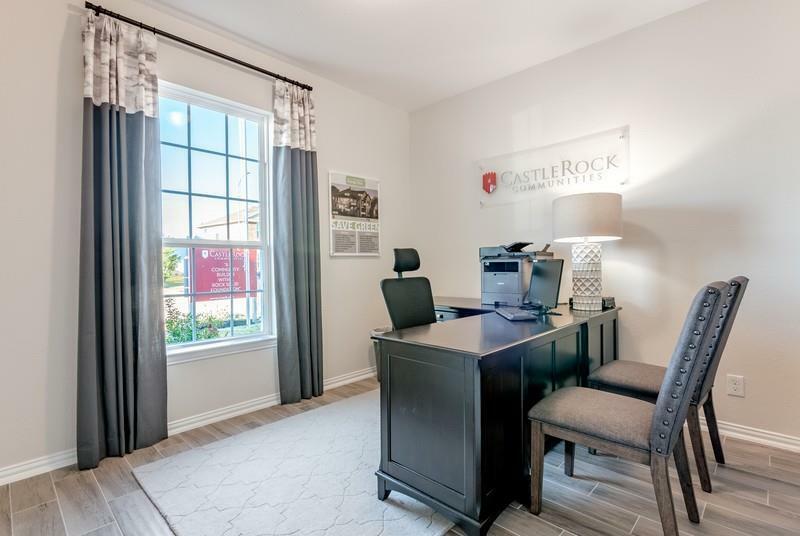 Ft.
CastleRock is pleased to announce its newest community in the great NorthEast, Highlands. 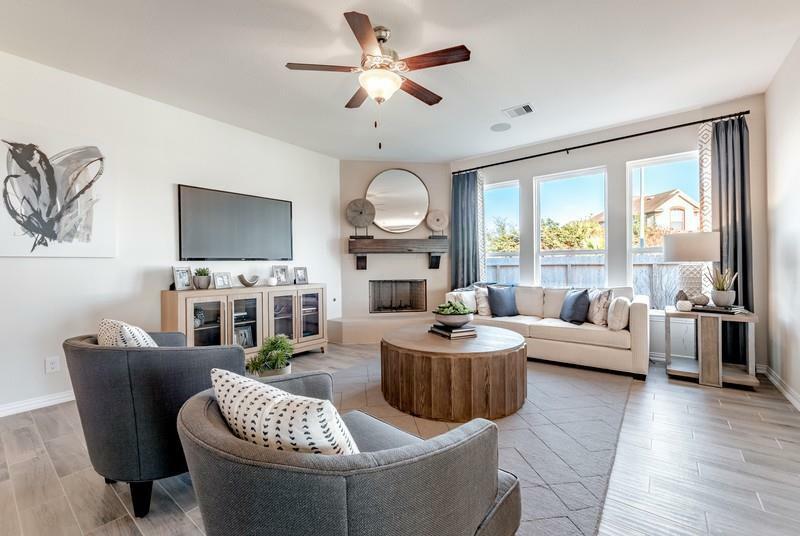 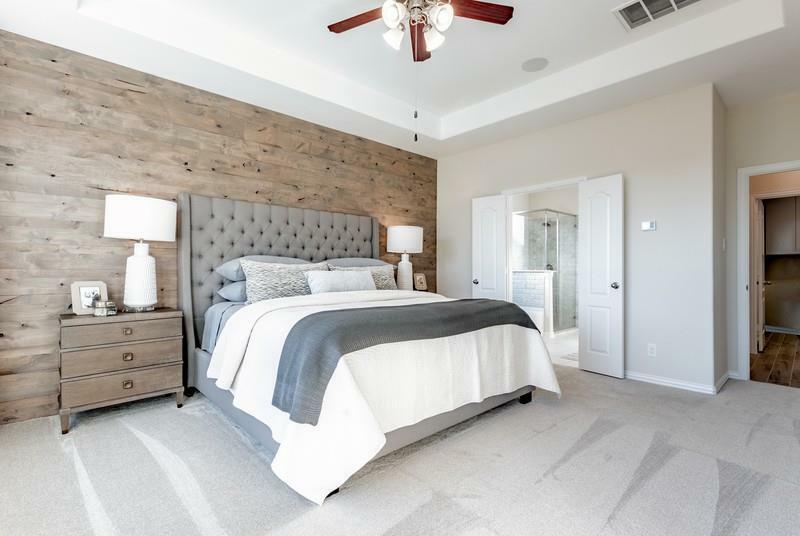 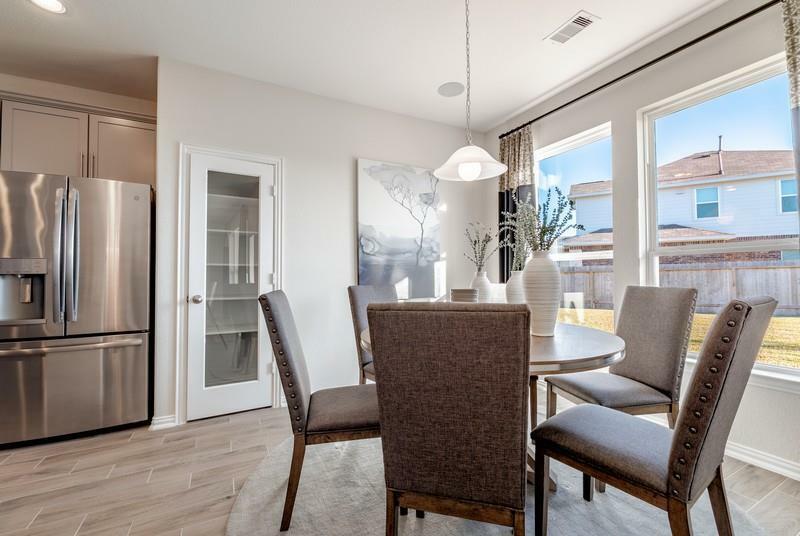 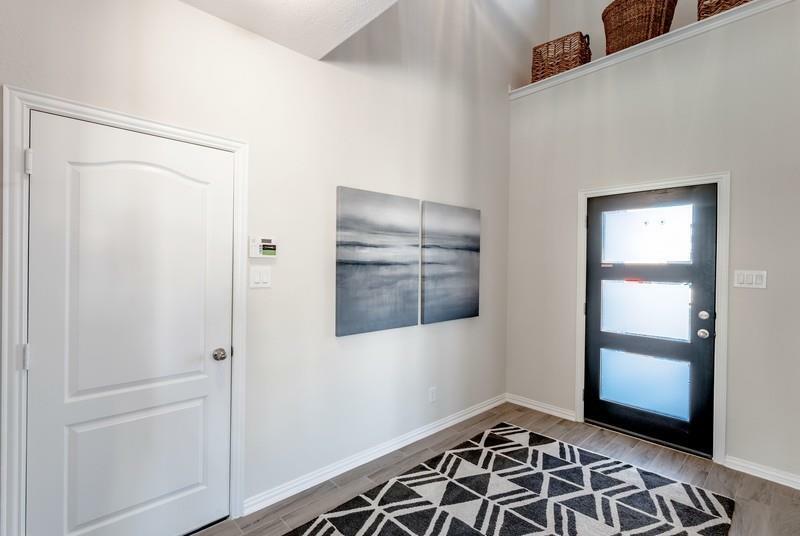 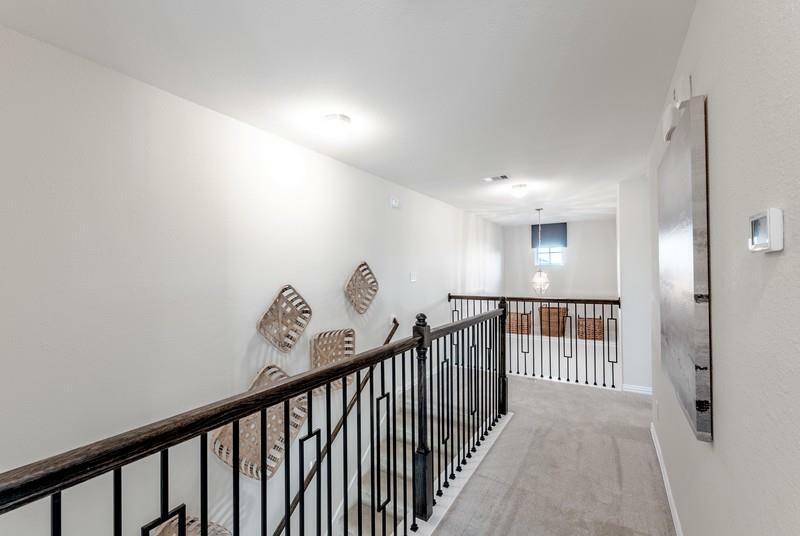 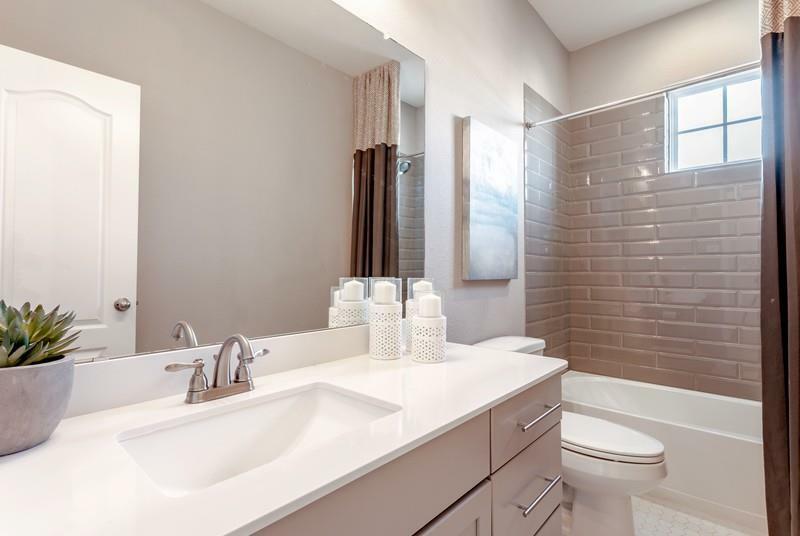 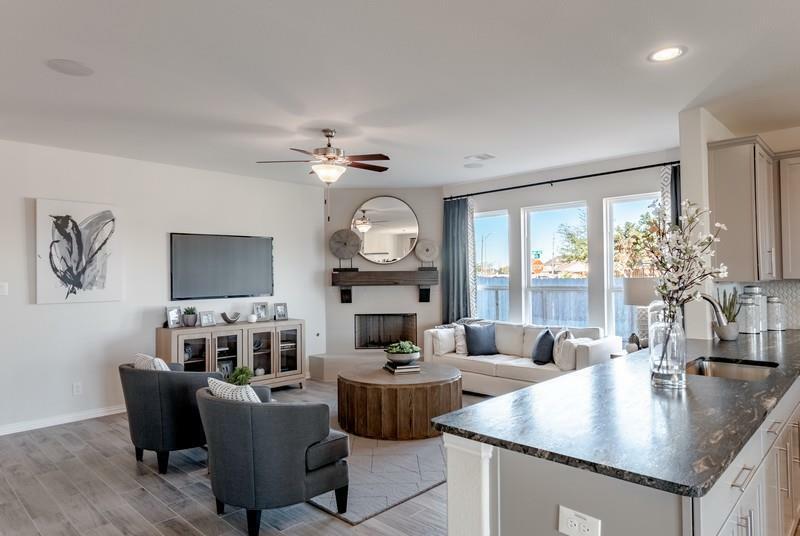 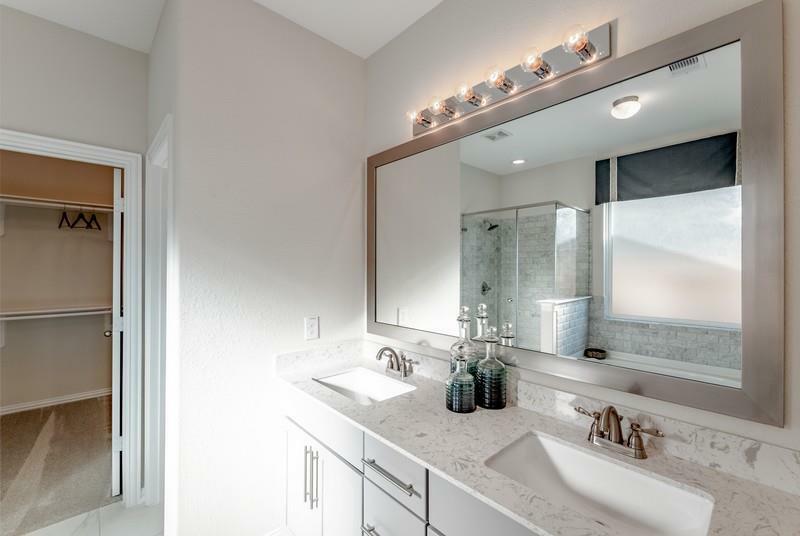 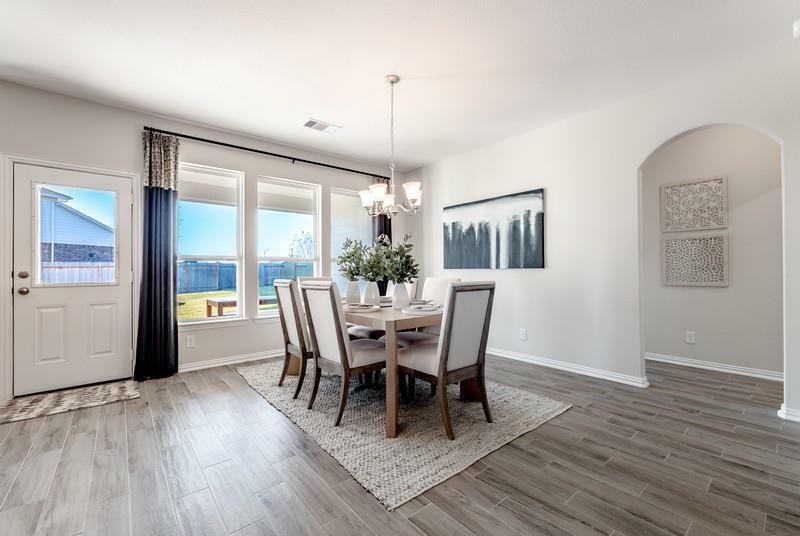 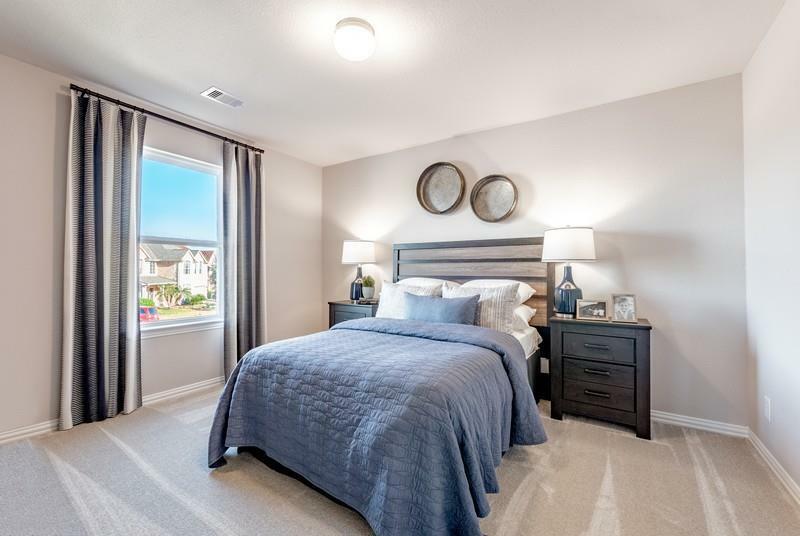 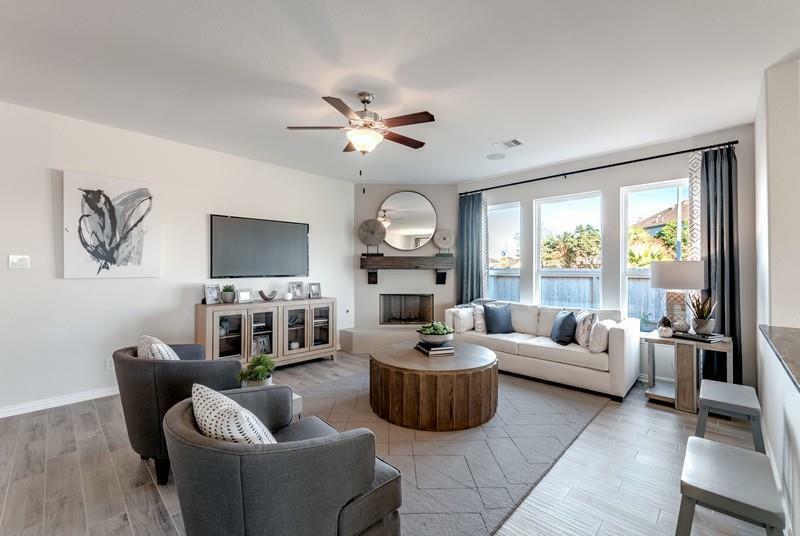 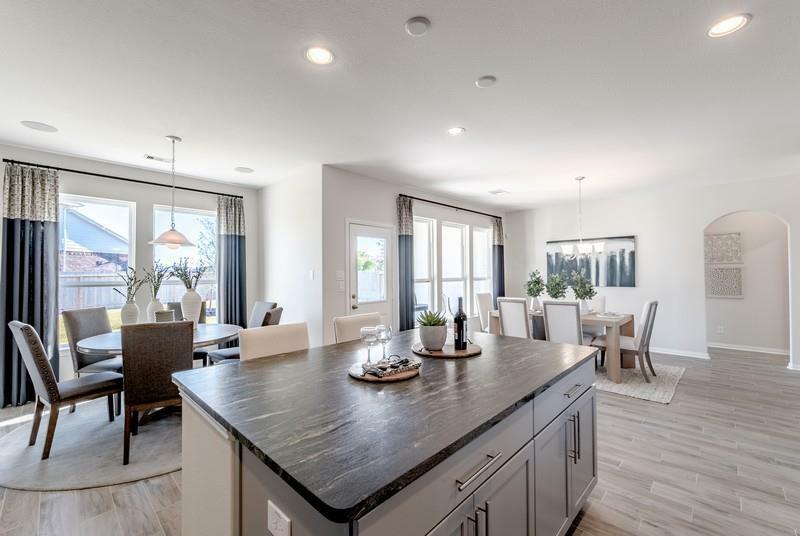 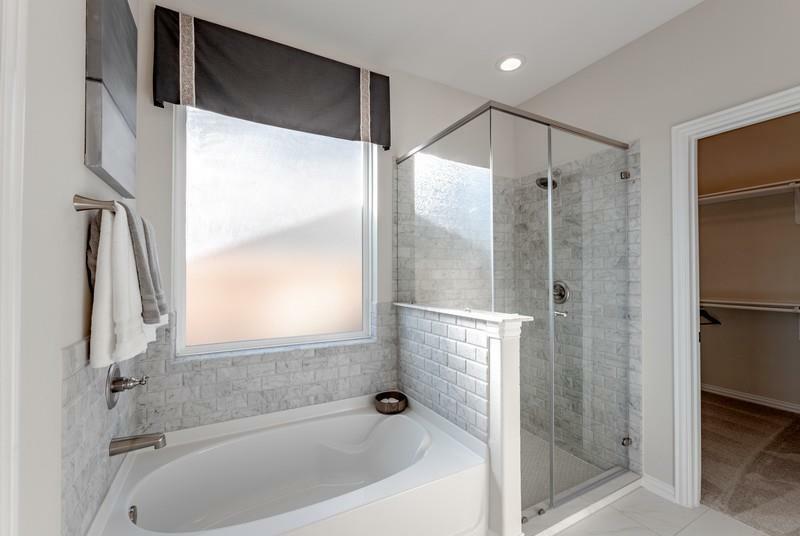 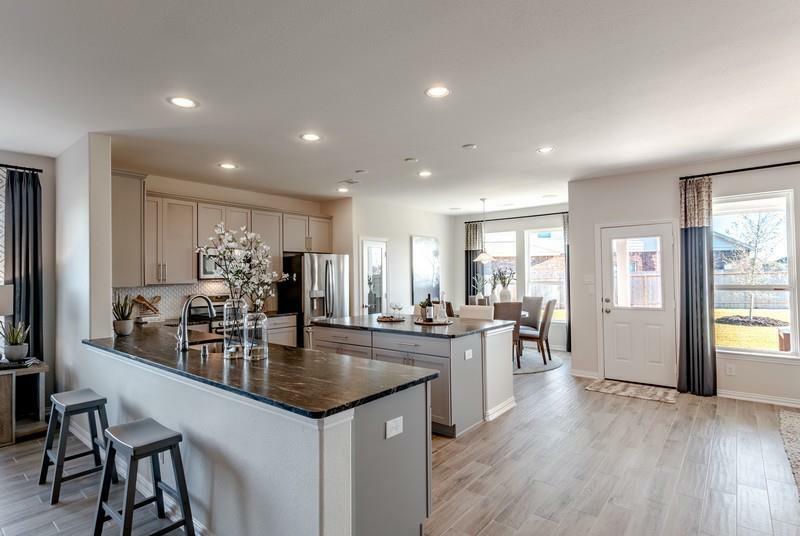 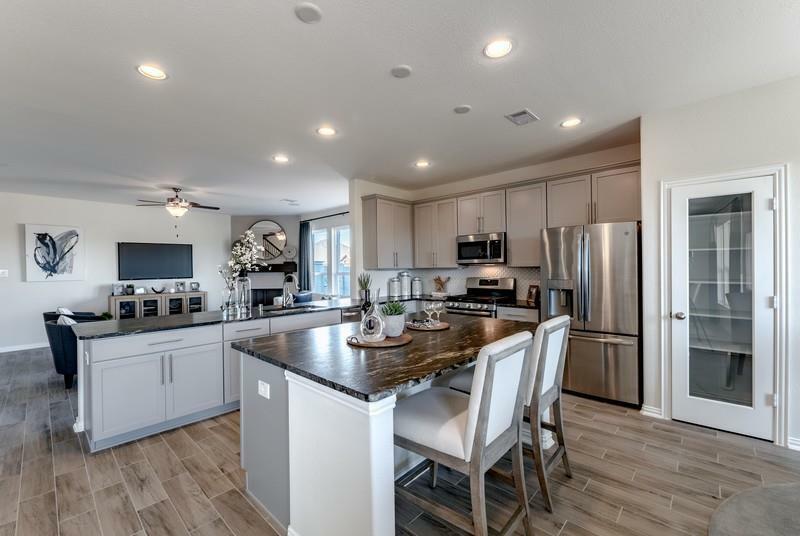 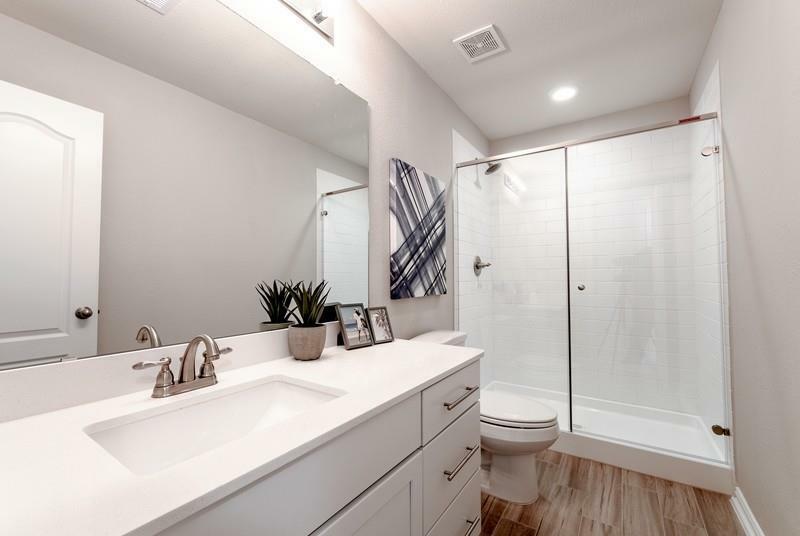 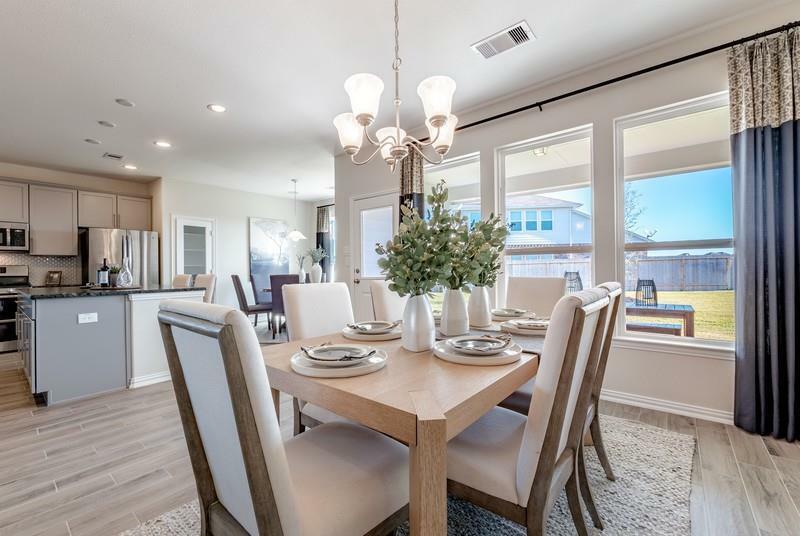 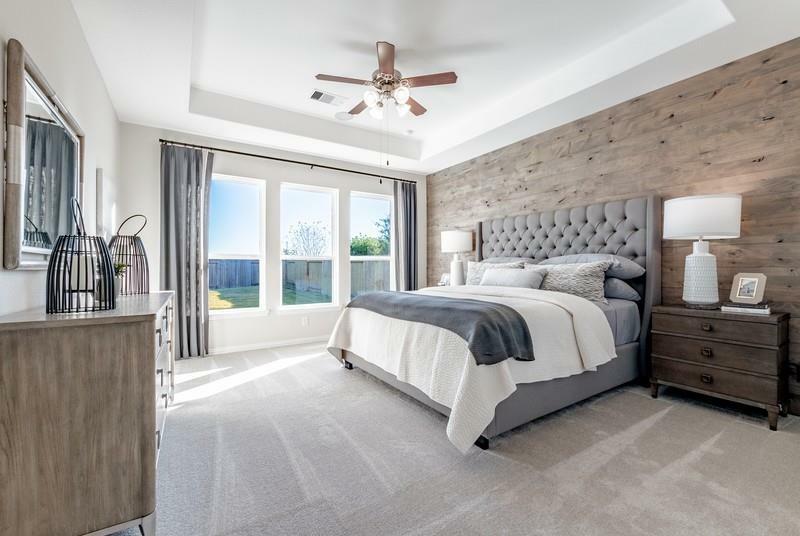 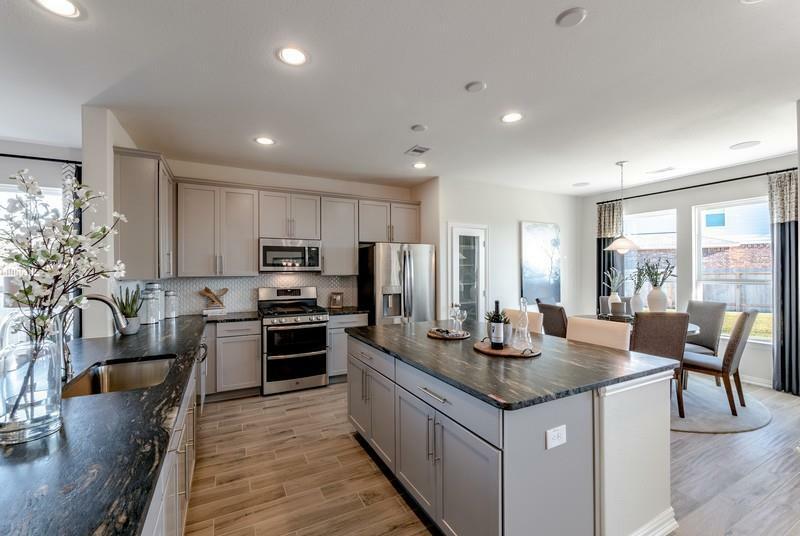 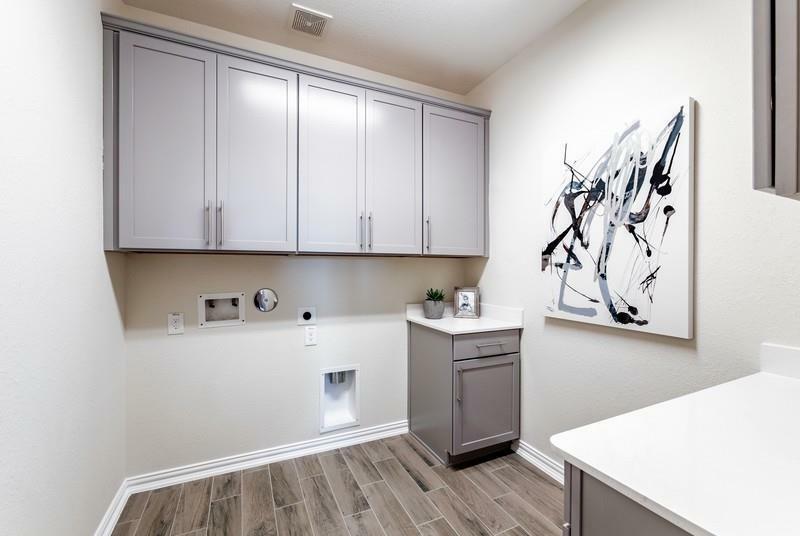 The perfect balance of country living with convenient access to major roadways including toll road 130 We offer a variety of open concept floor plans with tall ceilings and oversized home sites that can accommodate a 3rd car garage. 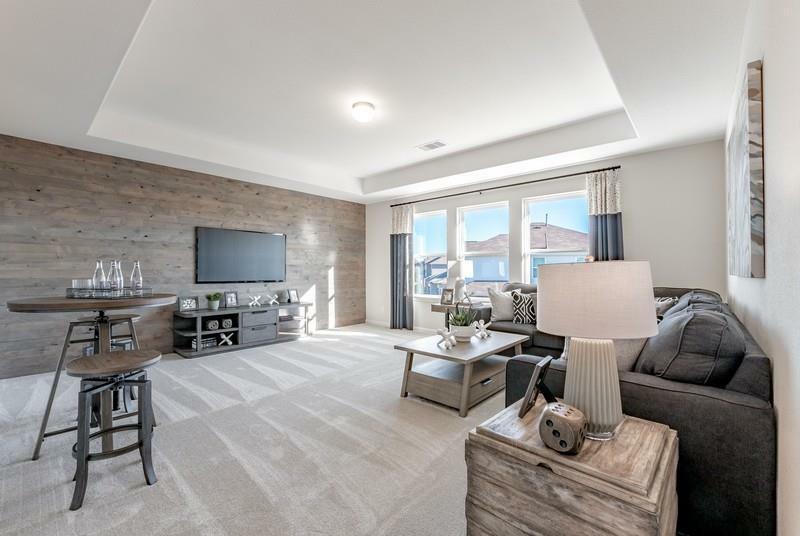 Highlands will include a community playscape for residents to enjoy with their families. 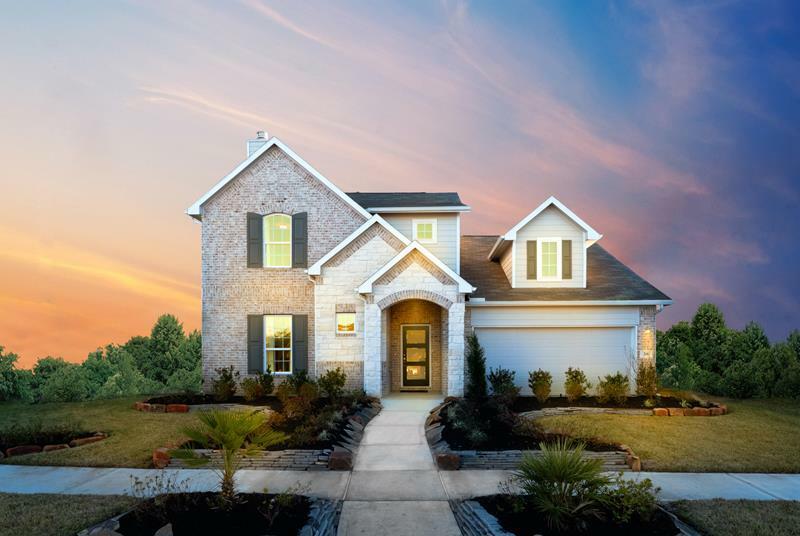 Come out and visit us today! 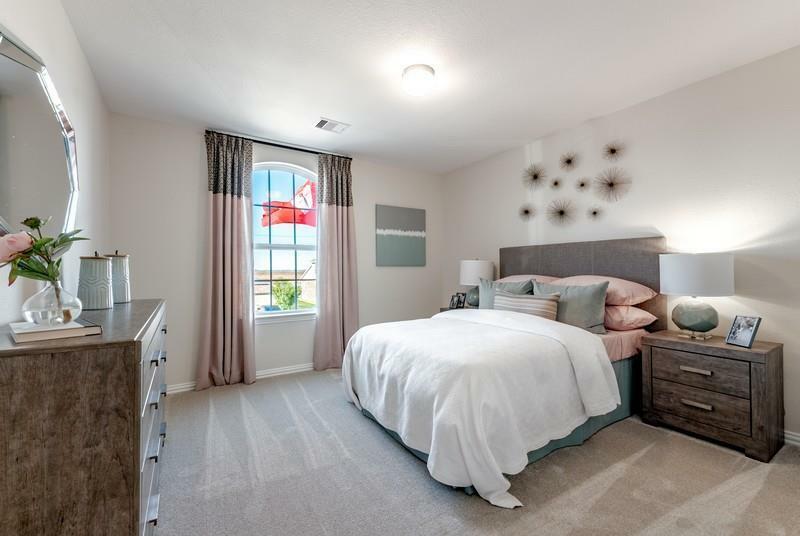 These prices won’t last long.